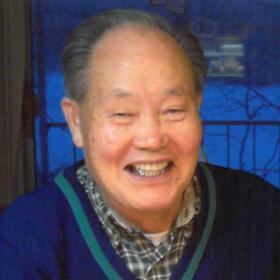 Dr. Shoon Hie Lee, age 78, of Three Rivers passed away in his sleep on Monday, March 19, 2018. He was born in Daegu, South Korea to Byung Dae Lee and Im Soon Yoo. 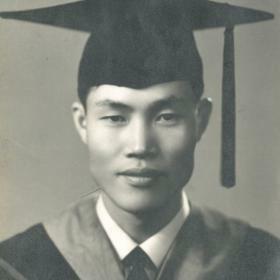 Shoon graduated from Kyungpook National University School of Medicine in 1963 and from Seoul National University in 1967 with a Masters in Medical Science.  In 1976, Shoon became a Michigan Medical Practice Board licensed physician and surgeon. He practiced in Three Rivers for more than 30 years and during that time helped numerous people. 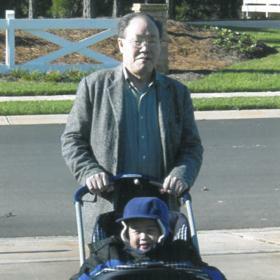 Surviving members of his family include his 3 children: Jason and his wife Jeanette, Helen, and Edward and two grandchildren: Nathaniel and Isabelle. 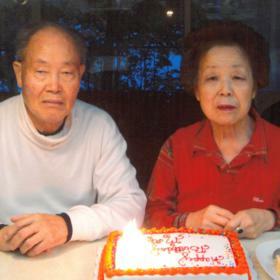 He was preceded in death by his wife Yang Ja Lee in December of 2017. Funeral Services will be held on Friday March 30th at 11 AM at the Betzler Life Story Funeral Home, 6080 Stadium Drive; Kalamazoo (269) 375-2900. Burial will be in Mt. Ever-Rest Memorial Park. The family will receive friends one hour prior to the services. 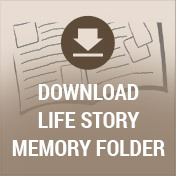 Please visit his personal web page at www.BetzlerFuneralHome.com, where you can archive a favorite memory or photo and sign his online guestbook before coming to the funeral home. 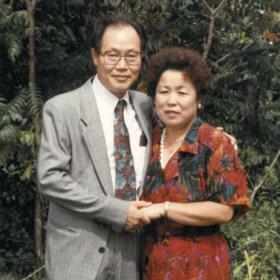 Donations may be made to the Korean Christian Reformed Church or to the family.